Hey there and welcome to my blog! I share all things personal, business, tips, and life as a mom and business owner! 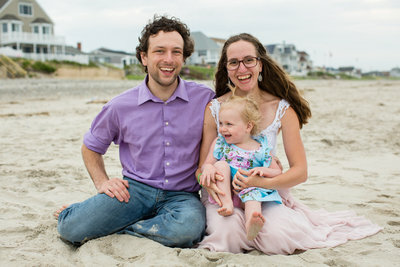 If you don't know me, I'm a wedding + family photographer in Boston and I am obsessed with my family, the ocean, bright colors, reading and Harry Potter! I'm so happy you're here! How Much Portrait Time Do I Need?